The Soccer Training School reaches at-risk youth and children. Our Christ For the City International staff leads devotions before each practice and work hard to develop relationships with the youth and speak the truth into their lives. If you are a soccer player, we invite you to come experience this extraordinary ministry firsthand. 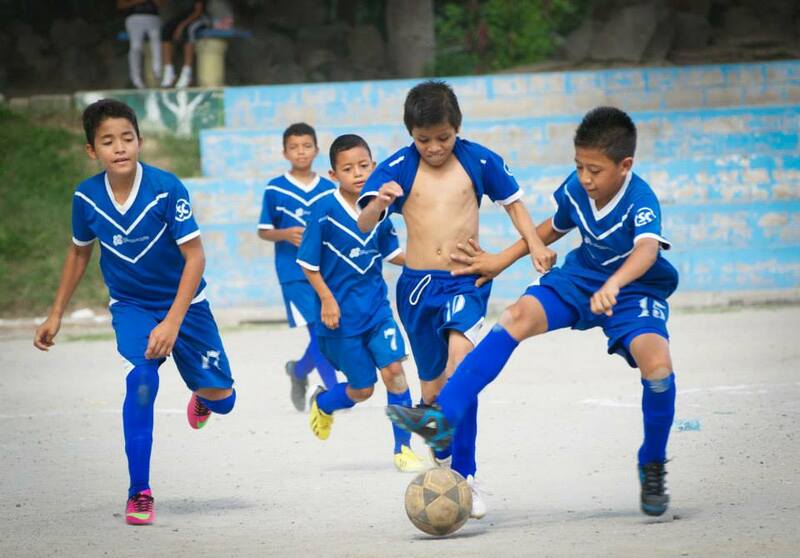 Help teach Guatemalan youth how to play soccer and how to build a solid relationship with God. You will find that the time you spend investing in the lives of these youth will change your own life as well.